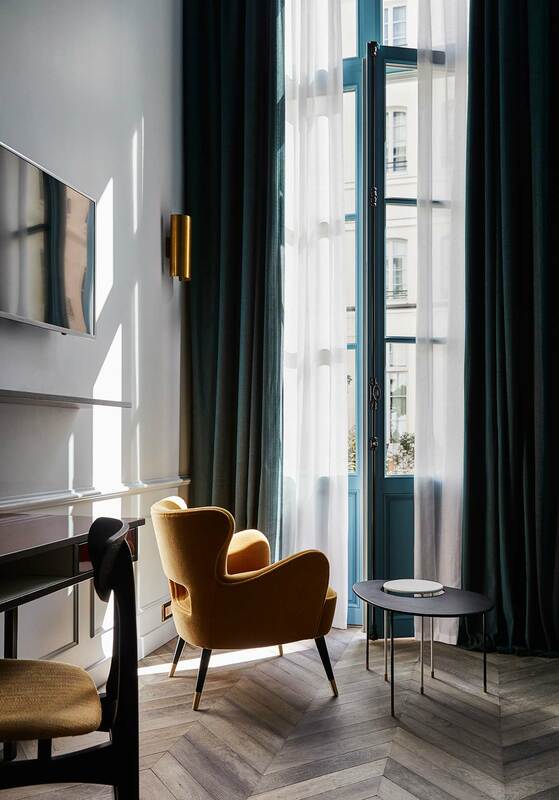 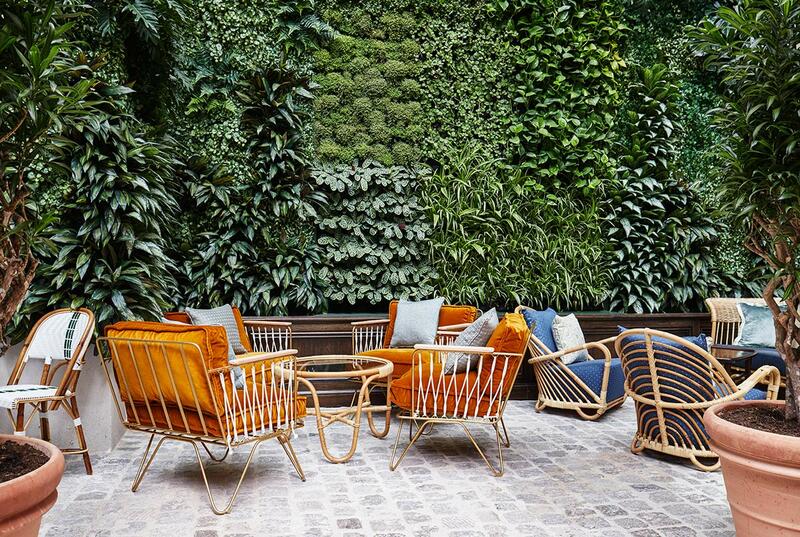 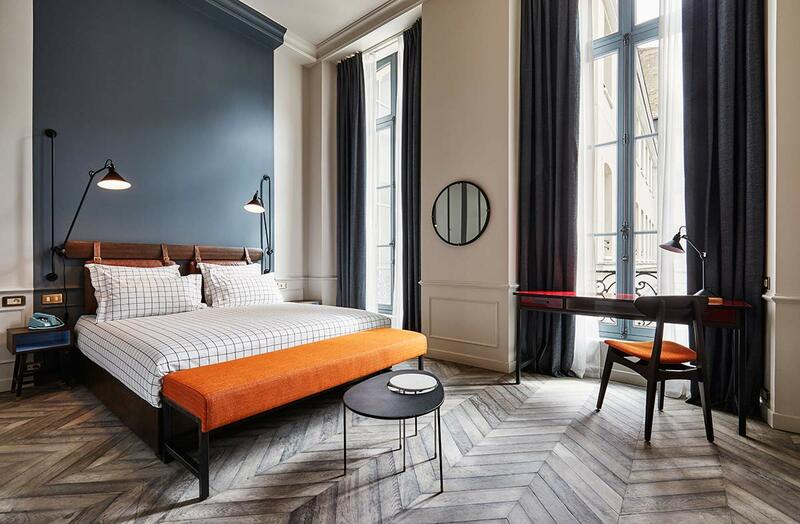 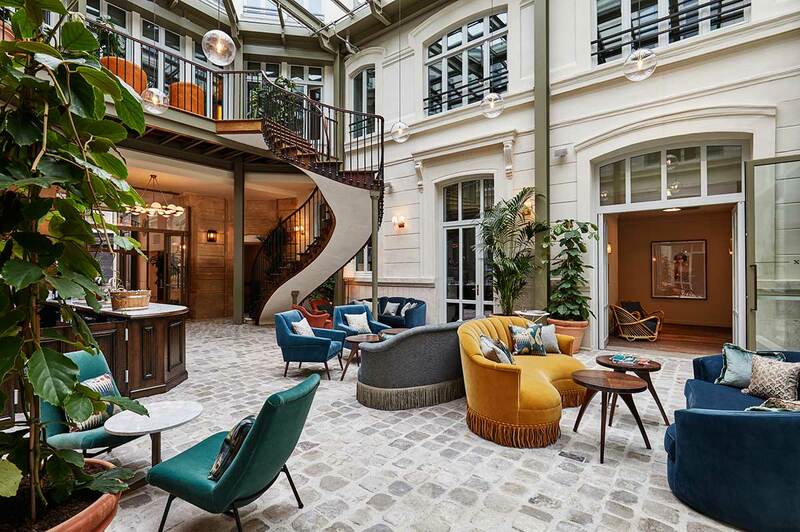 The Hoxton hotels are all “open house hotels, inspired by the streets and scenes that surround them” and there is plenty to be inspired with in this corner of Paris. 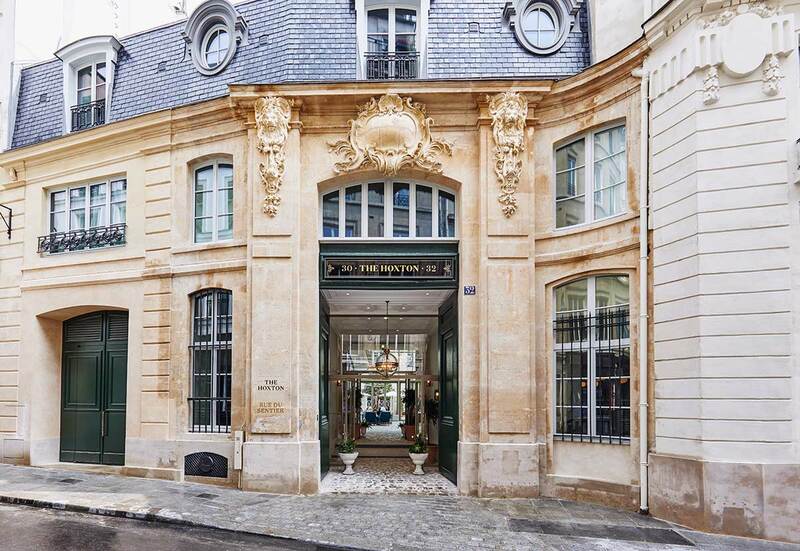 The 18th century building was built for Etienne Rivié, an advisor to Louis XV and is listed as a monument historique. 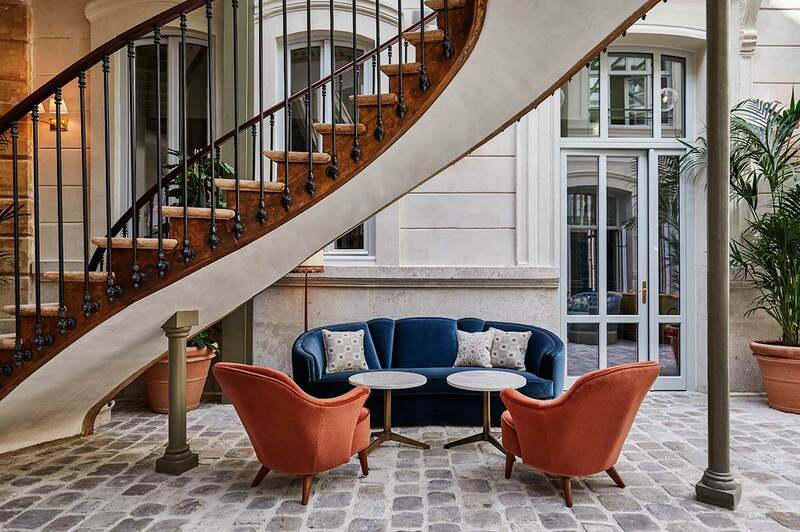 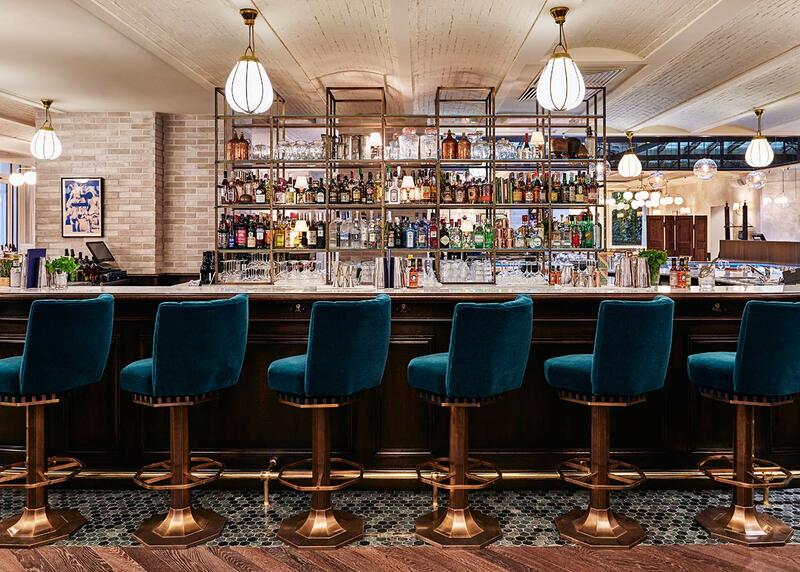 The Hoxton Paris features a plethora of carefully restored original features : spiral staircases over 300 years old, original tiles in Jacques’ Bar, iron columns, 18th century roof timber beams… The design team have cleverly relocated some of these features in unexpected places. 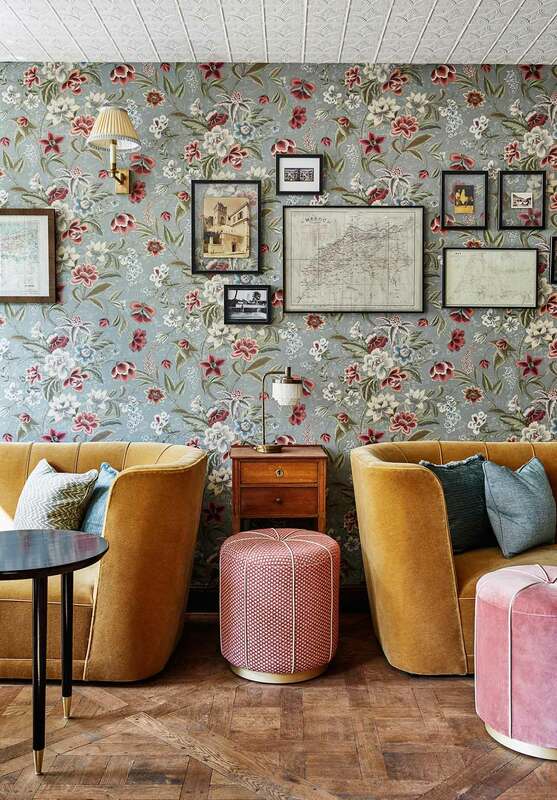 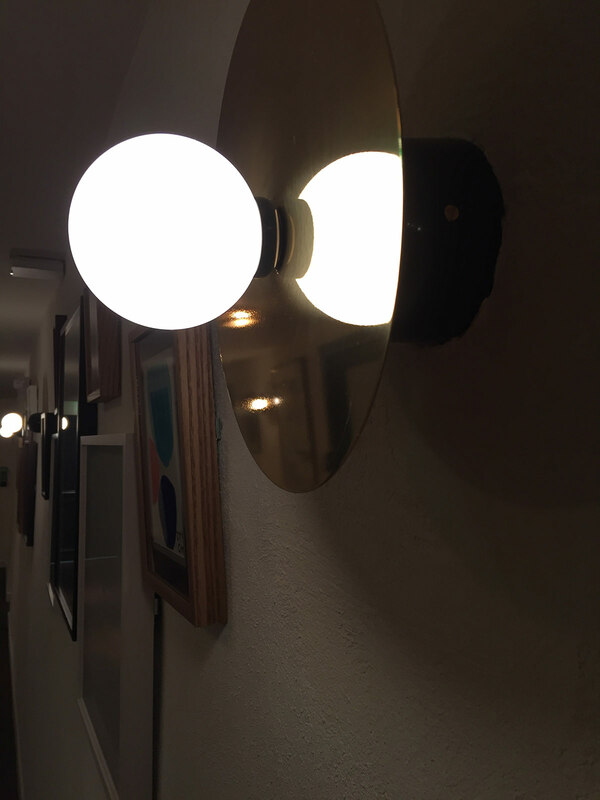 True to the Hoxton’s ethos, the hotels’ public spaces are designed as “all day destinations” – locals are as welcome as guests who have checked in for the night.